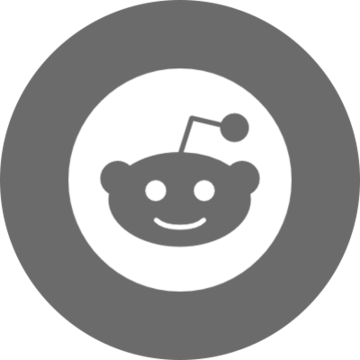 In this post, I’ll profile AP Seal 500. These AP products may be new to customers who’ve joined us from the ResiplastUS/Spetec side of the recent merger. 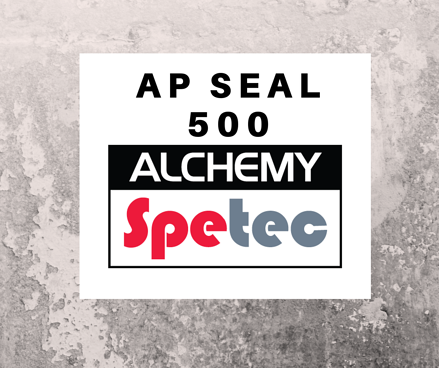 What is AP Seal 500? AP Seal 500 is a single component, low viscosity, flexible hydrophilic polyurethane leak seal injection resin designed for sealing cracks. AP Seal 500 is used for sealing cracks in concrete structures through pressure injection. Applications include sealing hairline cracks, expansion joints, wide cracks, pipe joints, and pipe penetrations. It's also ideal for saturating dry oakum to create a flexible gasket for sealing pipe penetrations, joints and larger defects in concrete structures. This polyurethane injection does not require a catalyst. Other advantages include its tenacious bond to wet concrete and high elongation charactaristics. It's also thin enough to penetrate tight cracks, moderately hydrophilic, and phthalate free (more environmentally friendly). Last but not least, it's certified To NSF 61-5 (approved for contact with drinking water). Want more information on leak seal applications?